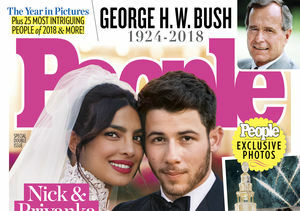 Is Priyanka Chopra Feeling Pressure About First Valentine’s Day with Nick Jonas? 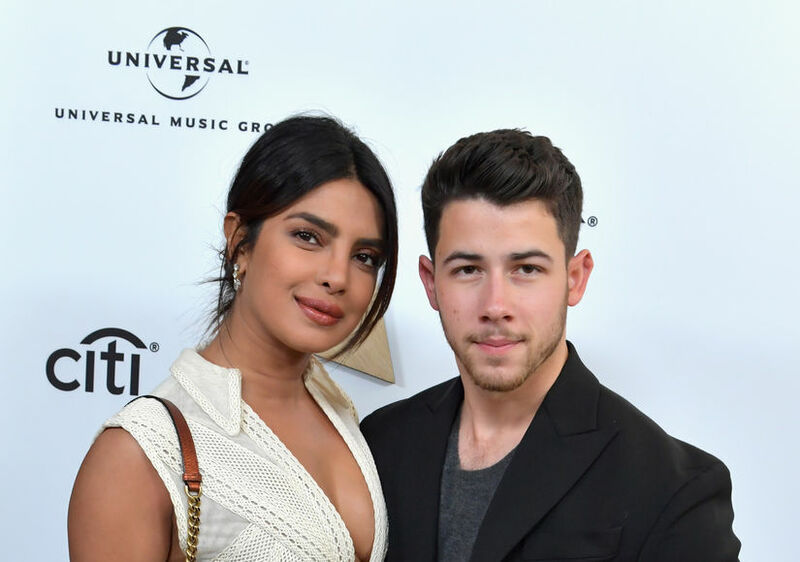 Priyanka Chopra, Rebel Wilson and Adam Devine have the perfect idea for Valentine’s Day… they want you to see their movie, “Isn’t It Romantic"! “Extra’s” Renee Bargh caught up with the trio as they promoted the film. “I’m not a believer that you need a day to tell someone you love them, but it’s always nice to hear it,” she went on. “We didn’t put too much pressure on it. We’re not supposed to be together this Valentine’s Day because I was working in L.A. and he in London, but things moved so I am glad we can spend that time together… The pressure does not exist — he’s thoughtful and sweet all the time."